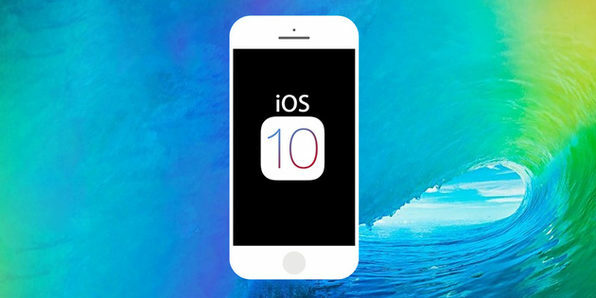 With the launch of iOS 10 upon us, there is no better time to learn mobile app development than right now! 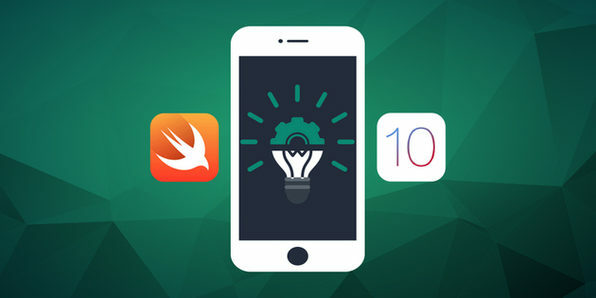 In this straight-forward course you'll learn how to build for iOS 10 by building real, functional apps. If you're interested in scoring six-figure developer jobs or earning passive income by creating your own apps, then this is a great place to start! 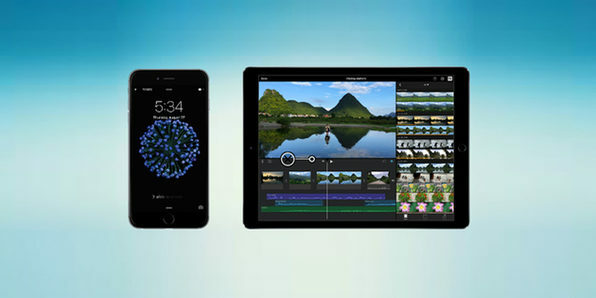 The mobile app industry is constantly innovating and growing, and one of the biggest splashes recently is the launch of Apple's iOS 10. 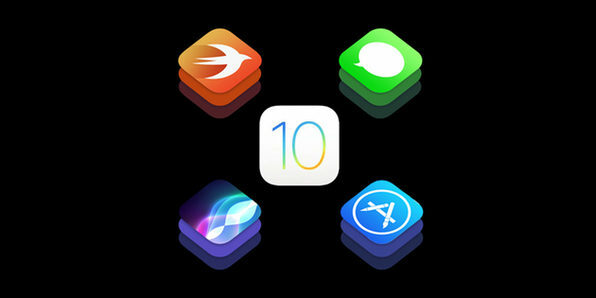 It's essential that developers stay ahead of the curve if they want to be successful, and this course will take you on a coding journey to discover all of the new APIs in iOS 10. 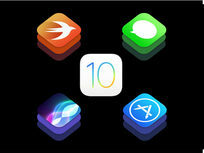 After building these 7 projects, you'll be ready to start creating your own apps that capitalize on the new opportunities offered in iOS 10. 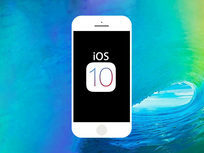 Knowing general iOS programming concepts is great, but it's more valuable to really understand how to use the newest iOS 10 features to create useful, unique apps. 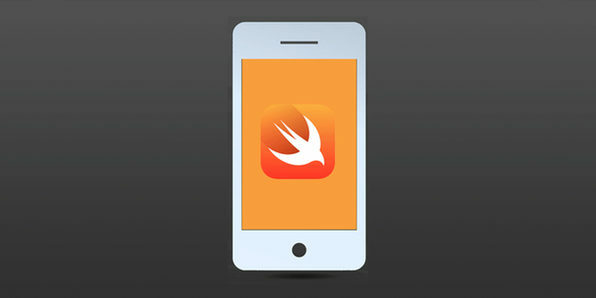 Over this course, you'll use objective-C and the new Swift 3 language to construct real apps that utilize the most innovative features of Apple's new operating system. 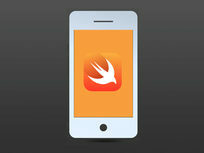 Yohann Taleb is a leading expert in mobile game programming, app flipping and reskinning. Besides owning over 100 apps in the Apple and Android stores, Yohann has helped dozens of students publish apps that have topped the iTunes Store leaderboards and been covered by publications like WIRED. 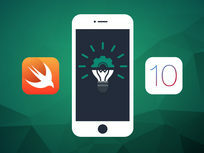 Take a practical approach to iOS 10 and Swift 3 in this 26.5 hour course that will teach you app programming by actually building real world apps. 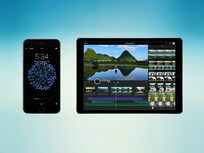 The course is structured to cover the basics first, elevating as you go along to the point where you'll be constructing amazing, unique apps like it's nothing.